The Swedish Gambling Authority is a new regulatory body in charge of regulating gambling throughout Sweden – and the Authority issues permits and licenses for operators running gambling businesses and lotteries. While still a relatively new and unheard of regulator, the Authority has already been quick to announce a radical selection of measures to protect players in Sweden from rogue operations – and in this review, we’re going to be having a look at the authority in depth, including looking at their background, and some of the license privisons. The Swedish Gambling Authority – in their own words – is ‘responsible for ensuring that the Swedish gaming and gambling market is legal, safe, and reliable.’ They issue operators with gambling permits and licenses for all types of gambling activities in Sweden, and the Authority is controlled by the Ministry of Finance. Its board is appointed directly by the Government. 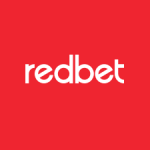 Providing consumers with resources and tools necessary to maintain a transparent and balanced gambling market, while also working hard to minimise the risk of negative social effects from which gambling may cause. Working to ensuring the gambling market in Sweden is both sound, and safe. Working with relevant law enforcement bodies to reduce the number of illegal gambling and lottery businesses. Granting permits for national lotteries, gambling machines, restaurant casinos, and – in some cases – bingo permits. Taking overall responsibility for compliance and supervision of gambling and lottery operations. Providing training and information to operators, surrounding gambling and lottery legislation. Provide regular updates to the Swedish government about developments within both local and global gaming markets. At the time of writing, online gambling is still, currently, not allowed in Sweden – but this is set to change early in 2019, and it’s somewhat vague as to what the exact rules and regulations surrounding online license holders will entail. Still, some operators have hinted at what some of the regulations include, and we’ll look at these below. A notable requirement that operators will need to follow surrounds bonuses. Unlike other jurisdictions, the Swedish Gambling Authority are only allowing casinos to offer bonuses to players on the first gambling occasion. This means that players will only be able to claim a bonus the first time they play at a casino. License holders are also all linked to a self-exclusion database, and players – via the gambling authority – will be able to exclude themselves from all online gambling websites, much like we’ve seen implemented in the UK with GAMSTOP. There are also a range of other measures in place, including the creation of a new criminal offence – cheating at gambling – which, primarily, aims to deter match fixing, and marketing materials released by casinos and other online gambling operators must me ‘moderate’ and not specifically targeted at people/players under the age of 18. Adverts must also not be sent to those who have excluded themselves from gambling. 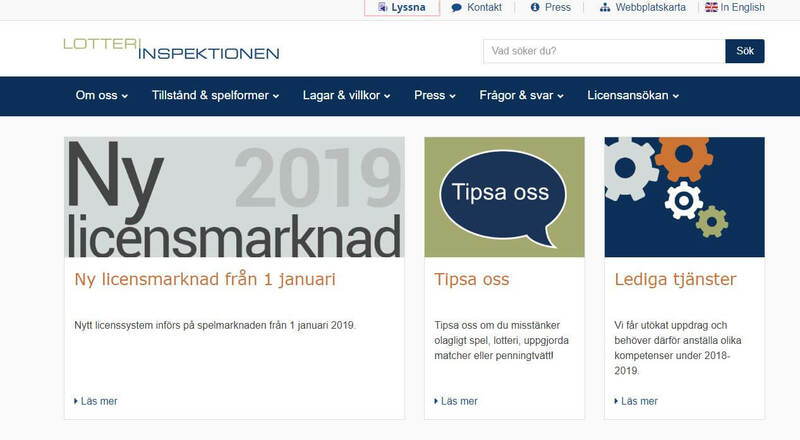 The Swedish Gambling Authority will take complaints and reports of operators running their business in bad faith – but they don’t guarantee a response. Given the new age of the authority, it’s not yet clear as to how they will deal with complaints – and it will only be next year that we’ll be able to get an idea of how the authority will deal with online gambling related complaints. New regulators are sometimes hard to judge. They may have inspiring aspirations, but their capabilities and player support is untested. Nevertheless, on face value they seem to be on the right track. The next year or two will be interesting to observe how they handle complex player complaints.